Welcome to our new website! If you enjoy some music, this website is made for you! 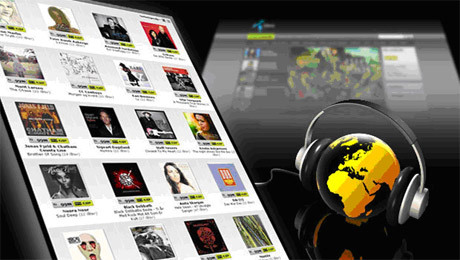 This is where you can find tips and tricks about music: the best ways to listen to it, to download it, to find other users’ ratings on the topic of bands and music in general. Also you can find here posts about interesting music genres and other interesting information. This site was started as a project of the course Web 2.0 and Social Network Services at University of Economics in Prague. The site is started and to this day maintained by Lukáš Halda (CZ) and Sophie Palud (FR). We have decided to create this site to share with you about our varying music tastes. We want to provide you ways to enjoy that as well. Enjoy your stay here! If you have any feedback for us, we’ll gladly read it here in a comment or via e-mail at info@global-listener.com.